On my road to health, I've developed a love for working out. But like most of you out there, I can't do the same routine over and over without some sort of variety. 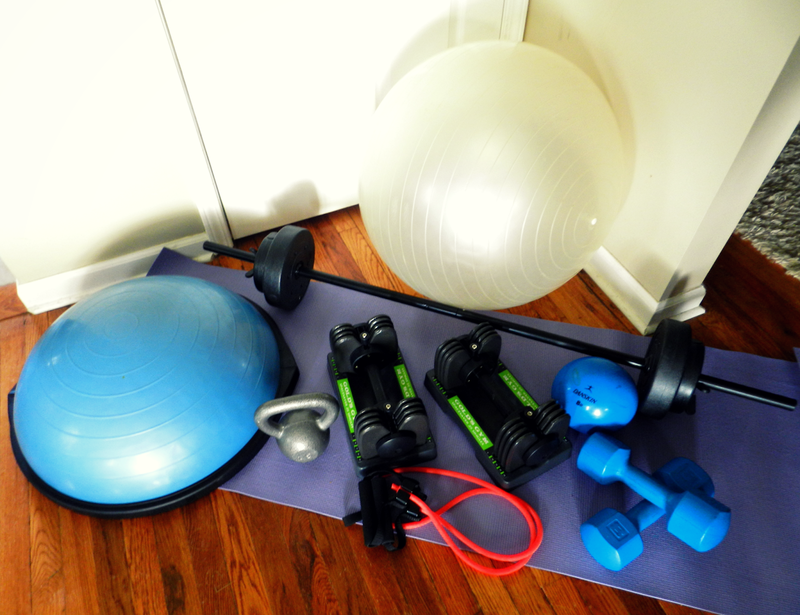 Over the years, I've acquired lots of home-gym equipment to help add variety to my fitness routine. But I've also come to rely on fitness bloggers for new/different workout routines, and to help keep me motivated. Here are my favorites. Fitnessista. This girl knows her stuff! She does Winter Shape Up and Summer Shape Up (Her 2014 Summer Shape Up is soon! Go sign up!) workout plans where she provides meal ideas and weekly workout schedules for four weeks, and has tons of other workouts on her blog. It's also all FREE. 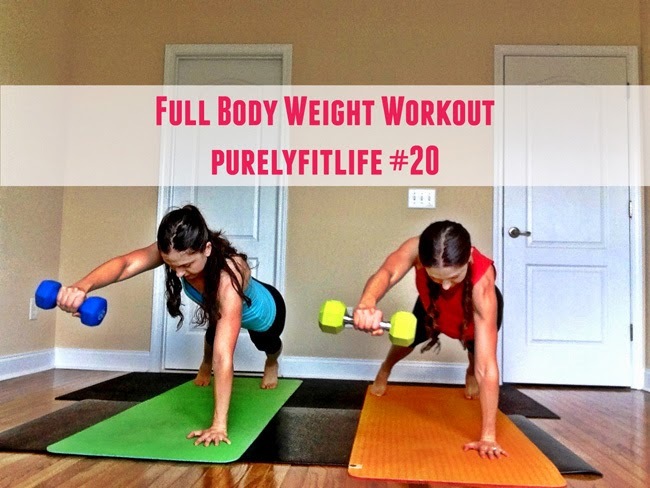 I love that her workouts combine cardio and strength training, and are fairly short workouts. This was my favorite Summer Shape Up workout from last year. Purely Twins. These girls are awesome! They're twins who cook and workout and blog. I recently joined their Purely Fit Club (paid membership, only $9.97 for one month), and I get members-only workout schedules and other cool stuff, but they also offer tons of FREE workouts and motivational tips. They provide lots of body-weight workouts that are less than 20 minutes long, and even have pregnancy workouts now. Here's one of my favorite workouts from the twins. Tone It Up. These two girlies are just fun! Talk about beach lifestyle - everything about them screams beach. They even film their workout videos on the beach. If that isn't motivation, I don't know what is. 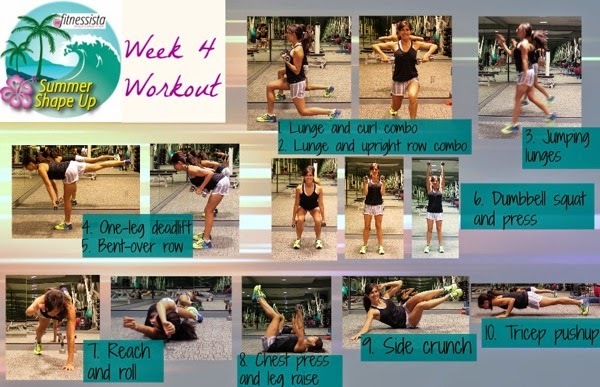 They provide lots of workout routines in a series format and offer weekly workout schedules for FREE. You can also purchase workouts and meal plans from them, but I've only tried out their free options. Their workouts are easy to follow, but require a bit more time than the others. 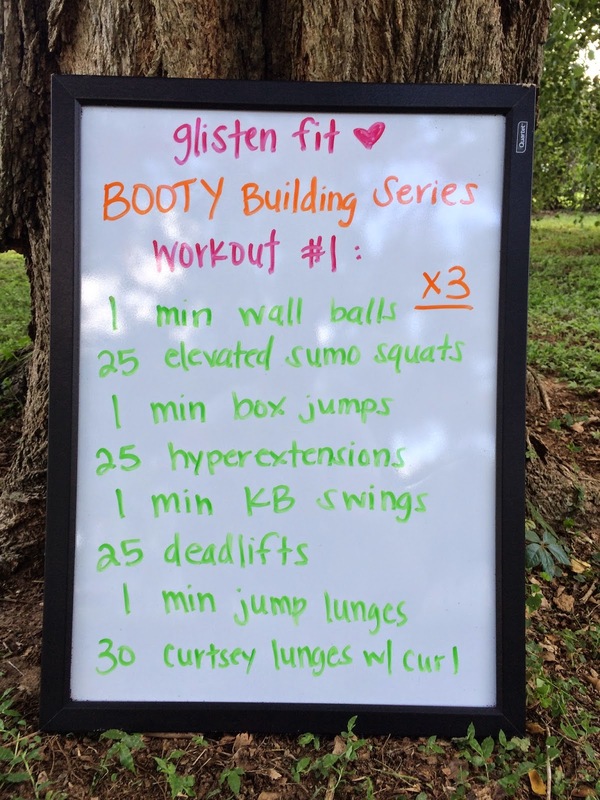 Here's my absolute favorite TIU workout - Thailand Tush. Glisten Fit. This girl is my new favorite to follow! She provides lots of fun HIIT/strength training workouts (and her dog often photo bombs her in her Instagram videos, which is so cute) for FREE. She has a new Booty Building Series for June, and the first workout was killer! Here it is. Do you have a favorite fitness blogger that keeps you motivated with awesome workouts to follow? These are awesome! Thanks so much for sharing. I'm currently trying to lose A LOT of weight, so these sites will definitely come in handy. Have a great Thursday! These are great, thanks so much for sharing this! I have been trying to get back into working out. Thank you SO much for sharing these links with all of us!! I NEED all the help a girl can get!! I am trying to lose and ton and I am really struggling!! I like these because I can do them at home. I can't go to the gym and I always have my kids so I have to find things that I can do at home or with my kids. Thanks again!! Love your blog! Found you on the Oak and Oats link up. The Tone It Up girls are my favorite. I just purchased their DVDs and they are awesome! Nice blog and very good article. Thanks for the sharing. You can find more info at this blog.